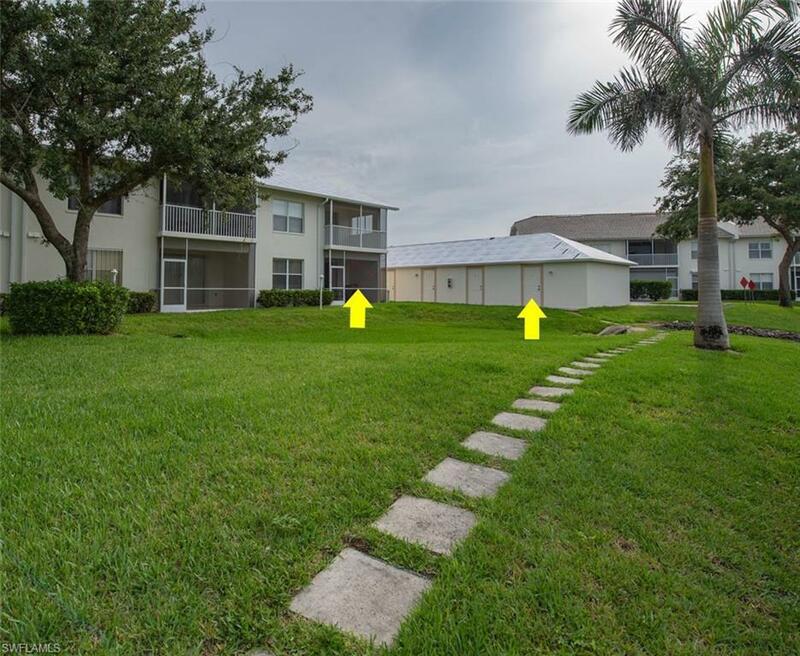 Enjoy the long water views from this southern exposure, 3/2 first floor end unit. Sunset Cay Villas is a quiet community located in Port of the Islands, Florida...at the entrance to Everglades National Park. 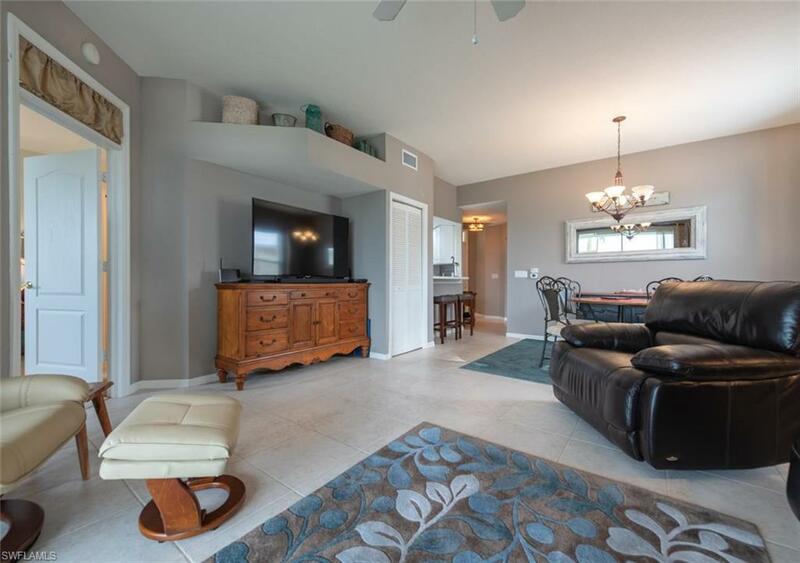 This condo includes a one car garage and an assigned slip with a floating dock for your boat. The tile roof was replaced in 2018. The unit is spacious and well maintained. 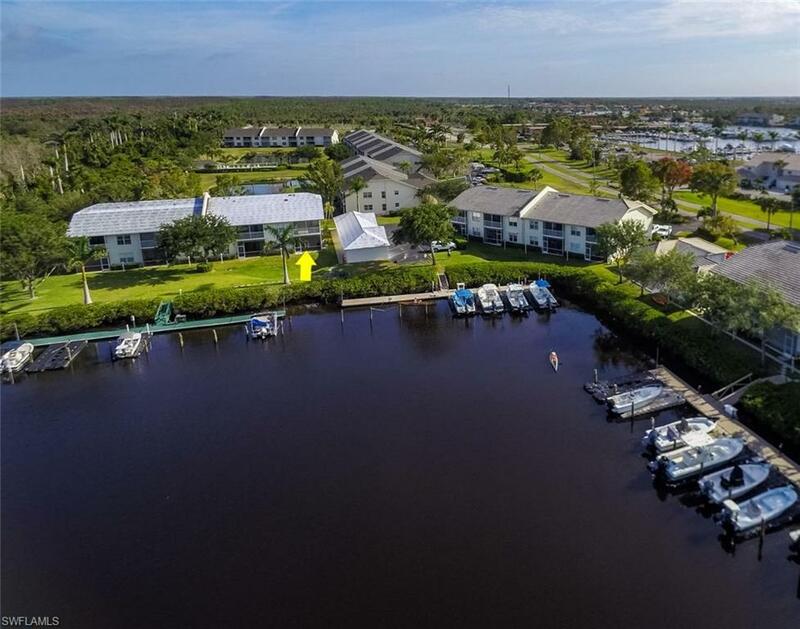 This boating and fishing community features a marina, resort, restaurant, gun range and golfing nearby. 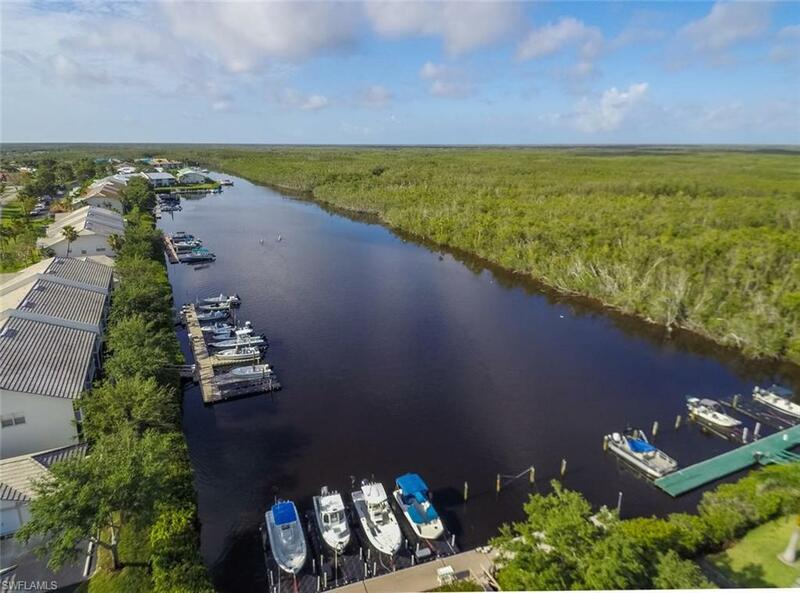 If you enjoy nature, bird watching, fishing and boating, then this home is perfect for you. Downtown Naples and Marco Island are only a few minutes away. Enjoy the direct waterway to the Gulf of Mexico.